But Ironside didn’t wait until he was a pastor to preach. When he was 11 years old, he started his own Sunday school, averaging 60 listeners per week. Then, after finishing the eighth grade, Ironside began preaching with the Salvation Army. He went on to preach all over the world, sharing the gospel with more than 1.25 million people. Additionally, Ironside preached under Moody Bible Institute, was offered a position at Dallas Theological Seminary, and was awarded two honorary doctorates from Wheaton College and Bob Jones University. For only having completed the eighth grade, Ironside was an accomplished and well-respected man. Lastly, Ironside’s teaching left a long-lasting mark on evangelicalism. Along with others such as Cyrus Scofield, he was influential in popularizing dispensationalism among Protestants. In his lifetime, Ironside wrote fifty-one expositions on books of the Bible. 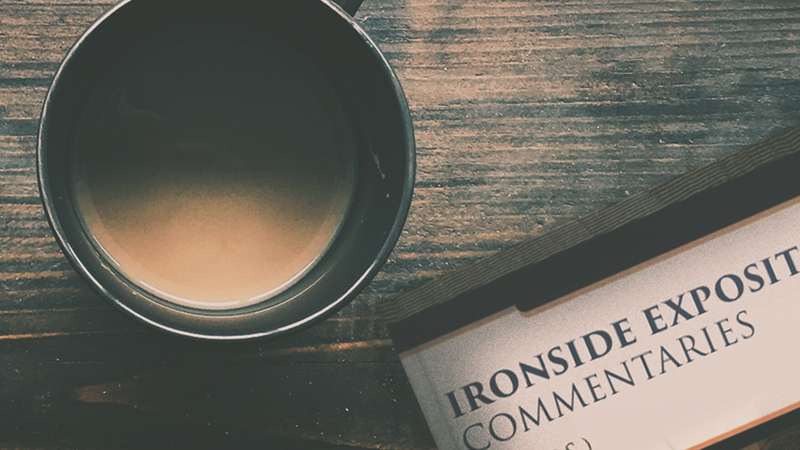 Here at Olive Tree, we offer a bundled set of Ironside’s commentaries, including 11 volumes. Listen to David, for David is the author of these Psalms, and he knew what it was to suffer. With Saul on the throne, he knew what it was to be driven out into the wilderness, persecuted, hated, forsaken, and yet to love in return. Instead of grumbling and complaining, his heart goes out in thanksgiving, “I will praise thee, O Lord, with my whole heart” (9:1) – not with half a heart. And think of the people of God in that coming day in the midst of the greatest tribulation ever known, taking up these words on their lips, “I will praise thee, O Lord, with my whole heart; I will show forth all thy marvellous works. I will be glad and rejoice in thee” (vv. 1-2). We may not be able to rejoice in circumstances, but we can always rejoice in Him, for God is above all circumstances. It is a bad thing when believers get under them. “I am pretty well under the circumstances,” he answered. […]No matter what conditions are like in the world around – the nations may rage, wars and rumors of war may cause the stoutest heart to tremble – faith looks beyond it all and recognizes God as sitting on the throne, and knows that eventually He will bring out everything for His glory. 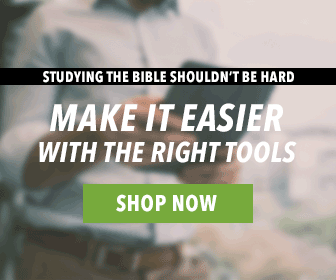 Interested in growing in your understanding of God’s Word and applying it to your life? Read the Bible alongside this famous, influential preacher. Learn more about Ironside and the volumes included in this bundle by visiting our website.